Your complete partner for packaging automation solutions. 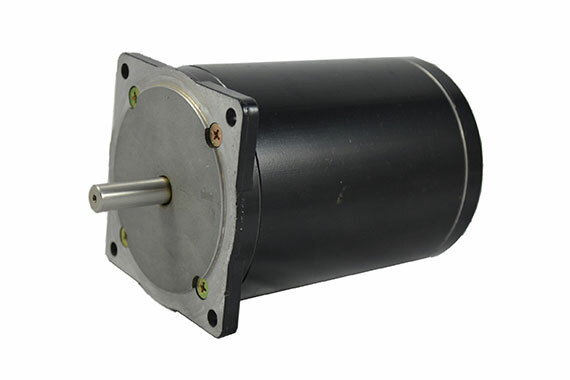 When you need packaging process motor solutions, we’ve got you covered. 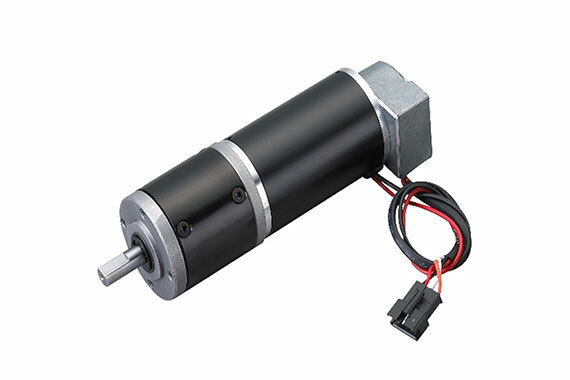 Whether your application involves wet locations, long run times, or even hazardous elements, we can find or custom-design the motor solution that keeps your packaging operations moving. Our team of expert engineers is always ready to create and build a solution just for you. Whether you’re designing a new packaging system or maintaining an existing one, our custom-designed solutions offer the highest performance and best value overall. 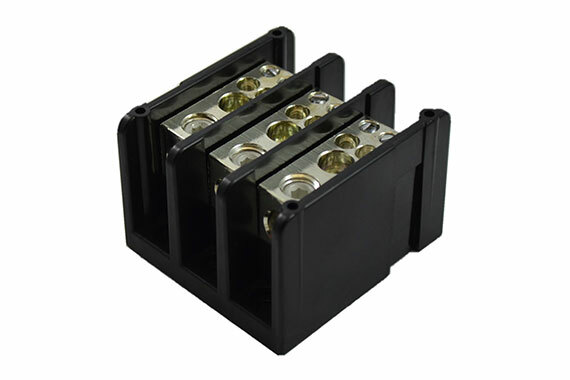 From power distribution blocks to AC, DC, or BLDC motor and gearmotors to motion control solutions, we’re your one-stop resource for all things packaging. With our global manufacturing network, we have access to a seemingly endless supply of high-quality components ready as-is for your applications or inventory. At every step of your project, we work to actively align our actions with your project goals and needs. From custom engineering to supply chain management, we do it all to make sure we’re more than a parts provider—we’re your complete partner for all things motor. Today’s packaging industry is more competitive than ever, and North American OEMs find themselves facing that competition on a global scale. OEMs need increasingly smaller, lighter, longer-lasting, efficient components and competitively priced power transmission products to maintain their competitive edge. Telco can help. Our TF2, TF3, and TH3 hypoid/helical gear product lines, which maintain a minimum of 90% efficiency across a wide ratio range. 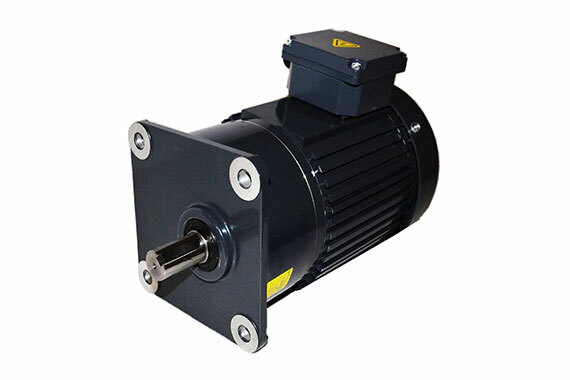 This allows the designer to minimize components, specify smaller gear boxes and, with reduced motor size, follows additional savings in controller cost. 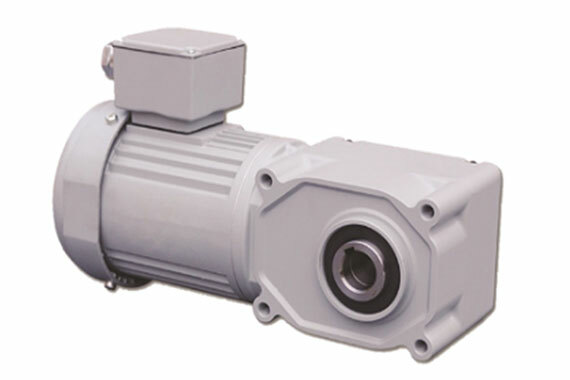 Our Planetary gear product lines are available in AC, DC or BLDC while offering some of the most torque-dense and compact power transmission products available on the market today. 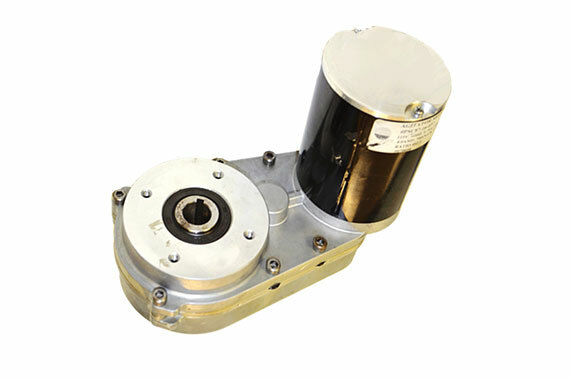 Our drum motor line includes our Planetary series within either carbon or stainless steel conveyor rollers to offer a single piece design. TelcoGear is your one-stop shopping partner, providing the broadest power transmission products from a team that truly understand size, efficiency, and reliability delivered at the highest possible value.